From Federal Census Records and Philadelphia city directories it appears that Mr. White and his family lived at 160 S. 5th Street in the block north of Independence Hall. 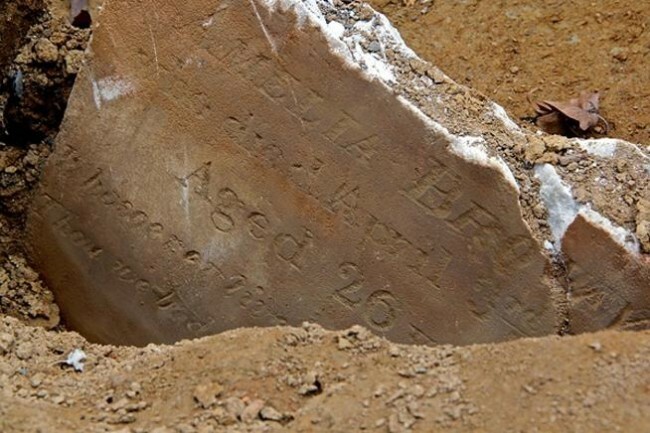 He was employed as a porter earning approximately $5 a week if he was able to find full-time employment. There is no additional information on his family members at this time. 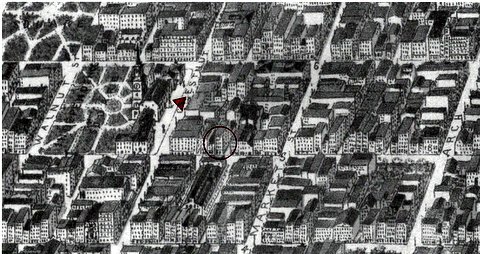 This perspective map shoulds the location of the White’s home (circle) in relationship to Independence Hall (arrow) on Chestnut Street. In the early 1950s the homes on the White’s block were torn down to create the Independence Square Mall. Below is a photo from the Evening Bulletin (Philadelphia) dated November 1, 1951. 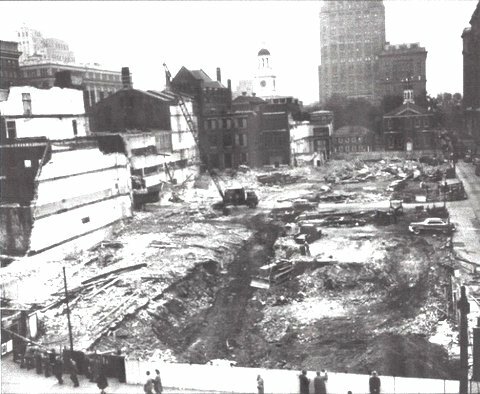 It shows the complete demolition of the three blocks directly north of Independence Hall (in the background) which included the White’s address.